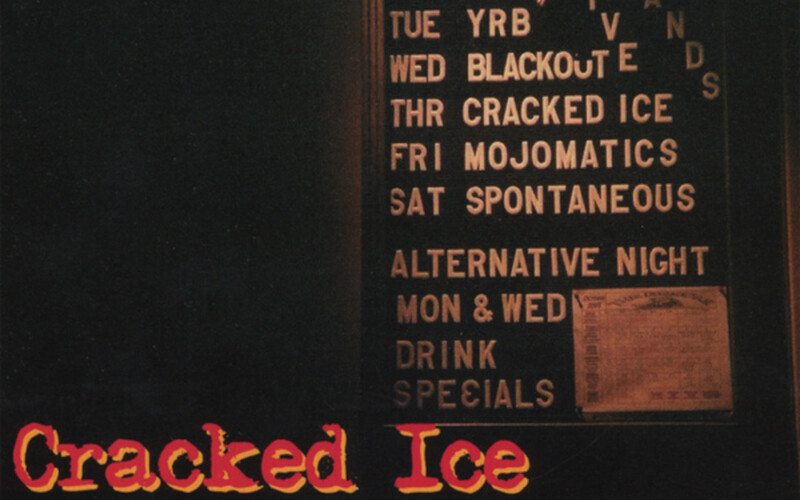 Here you’ll find the latest news about Cracked Ice. When the band is not busy playing live music for corporate events, high end weddings, and other elite celebrations of the rich and famous — you’ll find them on television, on the cover of magazines, at the White House, or at the inauguration of our latest President. 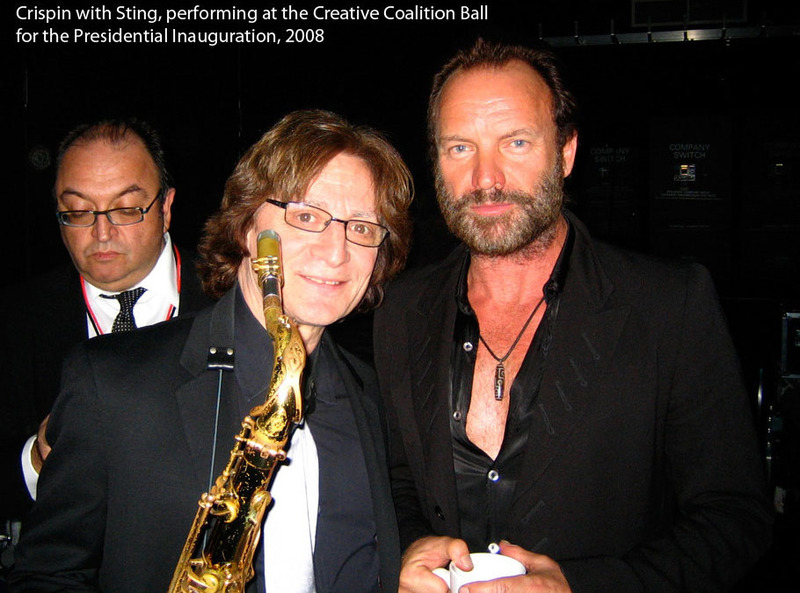 Cracked Ice member Crispin Cioe and Ivan Bodley perform live with Sting, Sam Moore, and Elvis Costello for the Creative Coalition Ball at the Obama Inauguration in Washington, DC. Crispin Cioe conducts Cracked Ice onstage as Music Director of the 14th Annual Mark Twain Prize for Comedy, given in 2011 to Will Ferrell at the Kennedy Center in Washington DC, televised nationally on PBS. 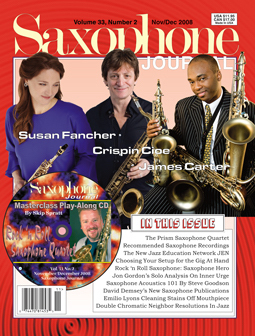 Cracked Ice Founder on Cover of Saxophone Journal Cracked Ice founder and saxophonist Crispin Cioe graced the cover of Saxophone Journal, a publication that features the best saxophonists in the music industry. Sat., Jan. 24 - Crispin performs with Rock & Roll Hall of Fame inductee/star of the Academy Award-winning documentary "20 Feet From Stardom" Darlene Love at West Point, NY.